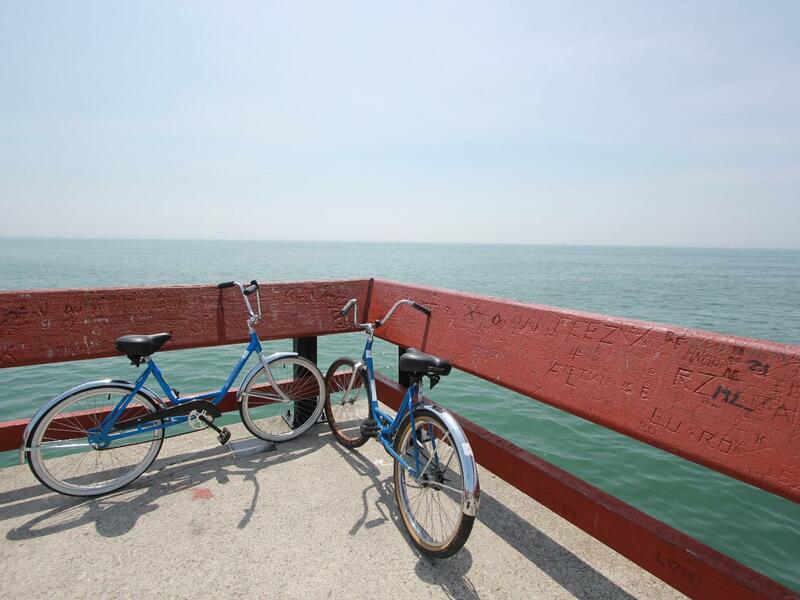 Free 1 day bike rental with your 2 night stay June 18-September 3. Direct bookings only. 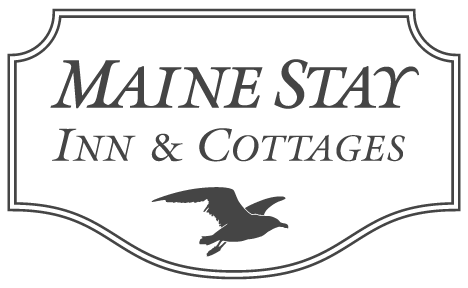 We will provide you with a voucher good for a 1 day rental at Coastal Kayak, 1/4 mile from the inn.